The breezy rooftop is ideal for an evening scene. 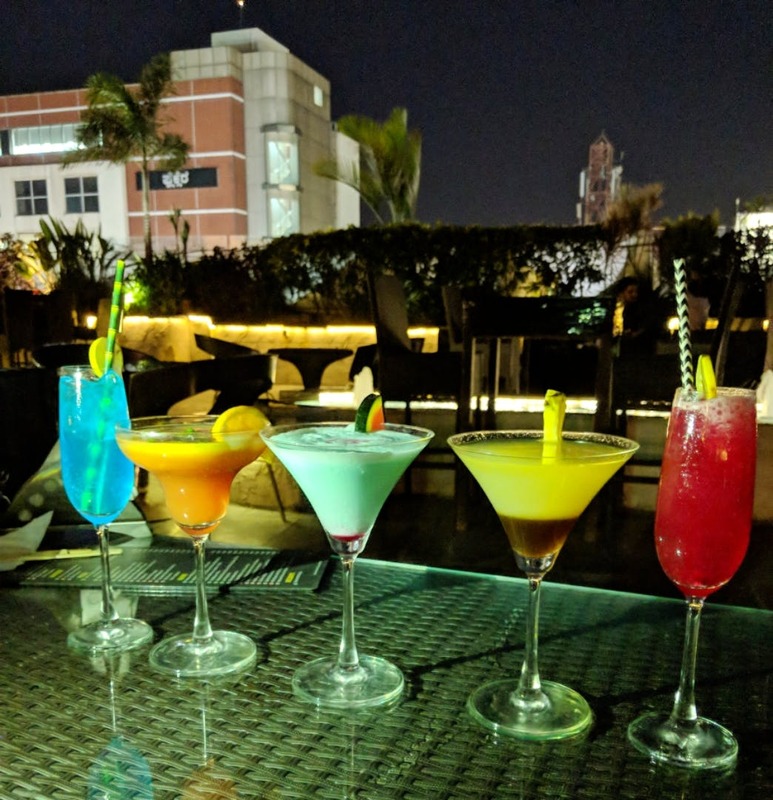 Whether you a looking for a place to hang out with friends, enjoy a buffet with colleagues, opt for a private dinner with family or dance away the blues on the dance floor, look no further, Barleyz is the place to be. It's a microbrewery but does not limit the options only to beer. The beer sampler consists of flour flavours - wheat, stout, lager, and jaggery special. The buffet here is average. I would recommend crispy veggies for the starters. The butter garlic noodles are my favourite from the buffet menu. They should improve the buffet menu.